3M's best performing polish. Used in the final step in the 3M Headlight Lens Restoration process. Quickly removes compound swirl marks while producing a high gloss finish. Use with 3M™ Perfect-It™ Foam Polsihing Pads. 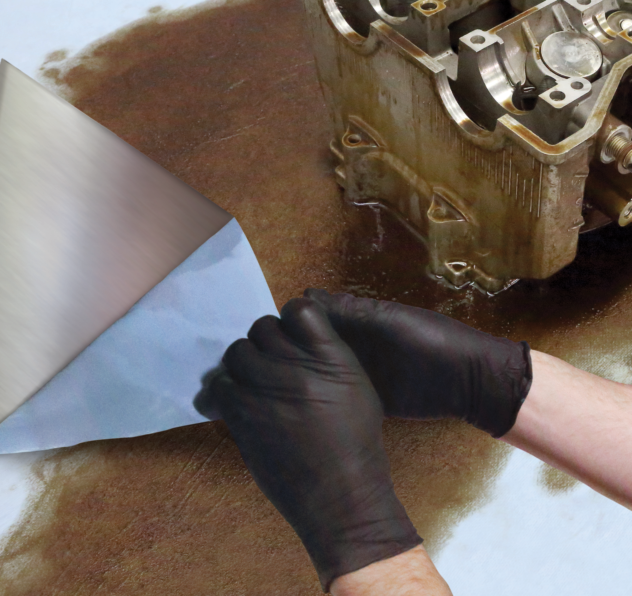 The Perfect-It™ brand means this is 3M's best performing machine polish. 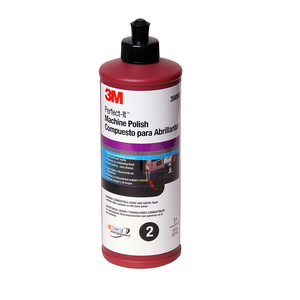 3M's best performing polish. Used in the final step in the 3M Headlight Lens Restoration process. Quickly removes compound swirl marks while producing a high gloss finish. Use with 3Mâ„¢ Perfect-Itâ„¢ Foam Polsihing Pads. 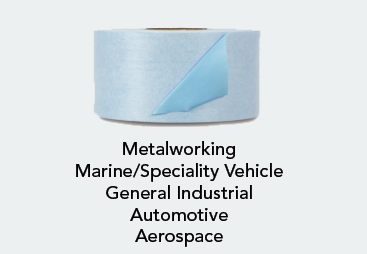 The Perfect-Itâ„¢ brand means this is 3M's best performing machine polish.